The Sigma 750 fuel management hardware is ideal for stand-alone or smaller networks and can be scaled up for more complex, multi-site operations. It has an established and well-proven design, to secure your on-site fuel dispensers. The Sigma 750 works seamlessly with Timeplan’s web-based Fuel Manager portal to record and report fuelling activity. 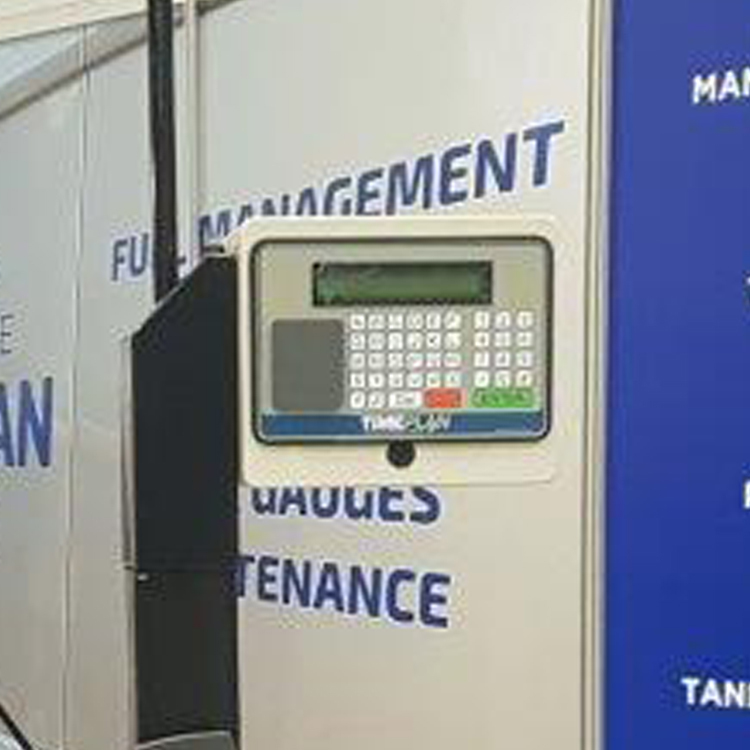 The high security read-write tags programmed with vehicle details provide secure access to on-site fuel dispensers. Permitting simultaneous operation of multiple pumps, the transaction information is stored for later wireless upload to a centre web server. 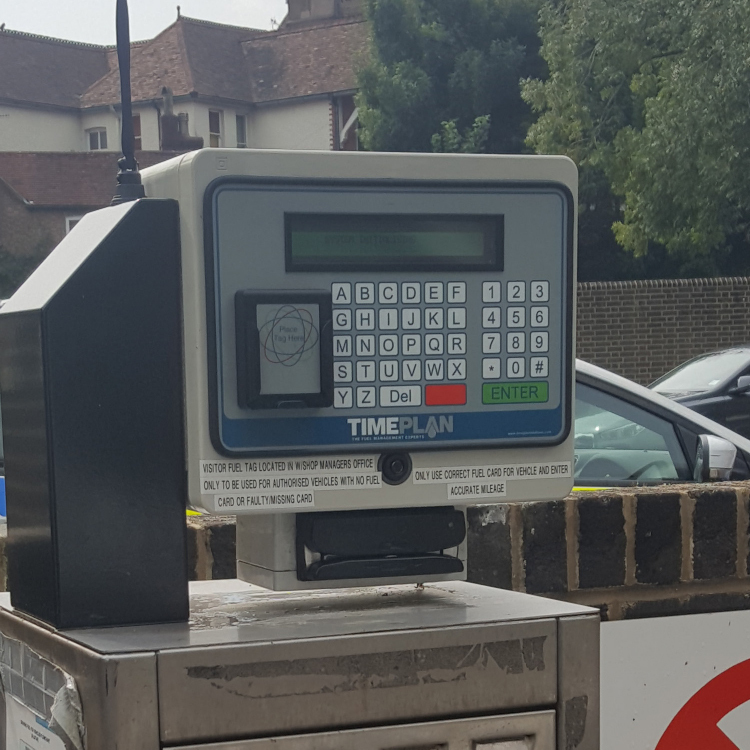 Tags are programmed via desktop unit providing tactile control of authorised vehicles and drivers.